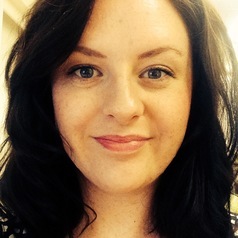 Ashlea Kellner works as a Research Fellow at the Centre for Work, Organisation and Wellbeing at Griffith University. Her doctoral thesis, submitted in 2012, examined the role of the HR department in the franchise relationship, the nature of power, control and influence in this context, and subsequent implications for franchisees. Other research interests include HRM in healthcare and high performance work systems.